Use your cell phone as a compass. It is used to identify the direction in any place. Thought compass is not useful in day to day life sometimes we find it useful while on adventurous trips, forest camps etc. In such cases, we may find it difficult to locate the path if we don’t have a compass. It is useful for all industries just like army, air force, dth industry. Just download the application and by rotating the phone so that the sun and/or moon icons match their location in the sky, the top of the phone will indicate true north. Compass for J2ME works on all mobile phones with Java support. 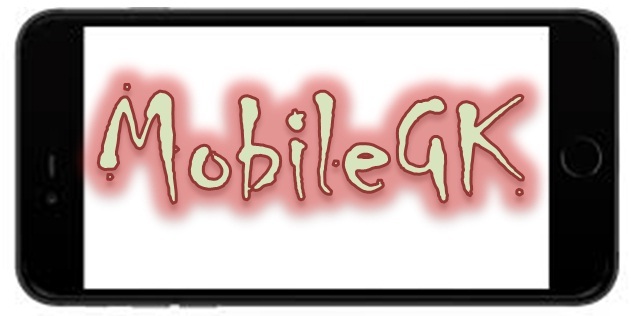 Good news about this application is that it does not require any GPRS connection to work which makes it a really mobile application even if you are out of network. Download the application Compass for J2ME from here. Any cell phone or other mobile device with J2ME (Java 2 mobile edition). If your mobile is java enabled, then you are done. This tool is totally based on scientific / astronomical calculations and shows accurate directions based on the location, date, time, position of sun / moon. Only problem with this application is during afternoon hours, as you cannot properly point out to the direction of sun. Let us see how to configure and get the exact NS (North – South) directions with this mobile compass tool. 1. Location: If you know the exact airport code of your nearest airport, you may use that. You may also enter the latitude / longitude. If you are not clear on that, a random placement of location by moving your arrows will work as the time zone is usually one per country. Get your nearest airport code from here. 2. Time Zone: After you enter the location, you will be asked with time zones based on location. This should be entered correctly as you know the right one. You may later enter the name to save the location. Time and date will be automatically extracted from your mobile phone date, time settings. Next, goto More > Options > Here you get a number of options which you need to set. Take care to note what you have set for "screen top points" – as you are expected to be in a remote place, it should be sun / moon. After all the setting is done, your screen will be redrawn. Now, hold your mobile as you had set previously in screen faces and screen top points – you will find a correct North and South direction with most accuracy. Try it at a familiar place to get set to use this tiny useful application. Then compass does not move, but we have to move our phone screen accordingly. Say “phone screen top points sun” in settings, then we should hold our phone so that the top of screen points sun and if we observe the screen, it points to north direction. It might be quite tough during some parts of day like afternoon etc. Wow nice way to make our direction selection more easier. Campass help us fully in defining directions specially in forest, Army or institutions.J@ME is the package of java it also contains by many java applications.